Hair100 is a very popular brand of hair products in Europe. 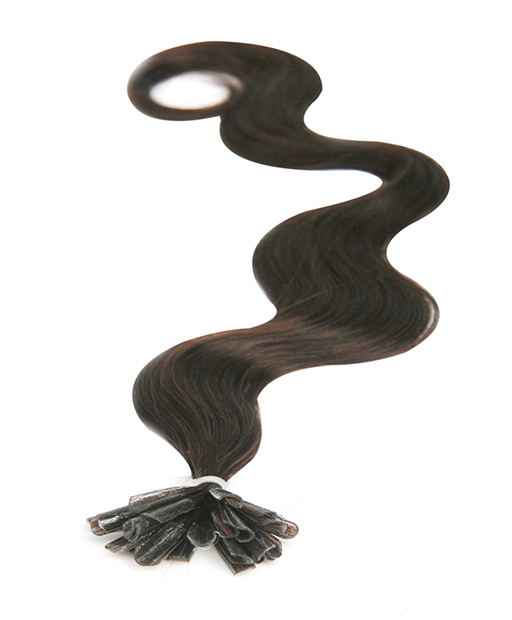 We are one of the leading online shops and hair products distributor based in London. 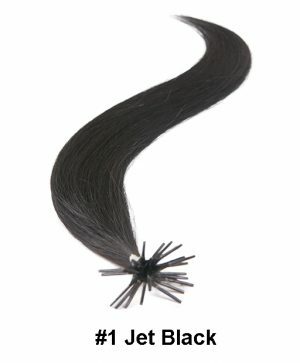 Hair 100 is a reliable supplier to many hair salons and hair shops all over European countries. 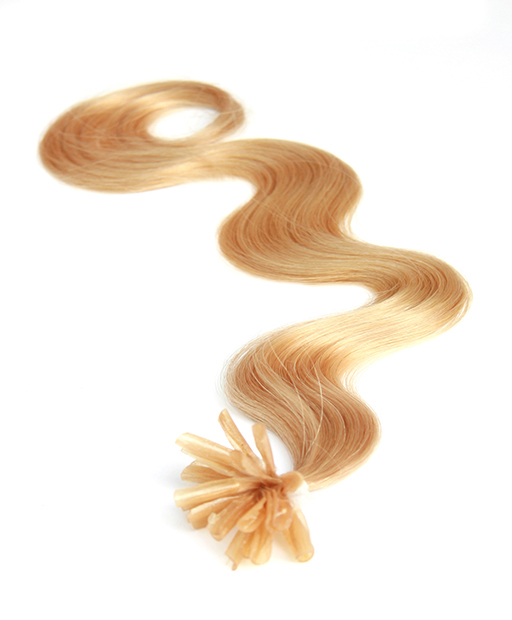 The hair products include micro loop hair extension, stick tip and nail tip pre bonded hair extensions, clip in hair extensions, hair weaves, wigs, hairdressing tools, and we also sell some hair accessories. Recently, Hair100 launched a new product line which mainly focus on women’s latest design fashions. The new product line covers Women’s lingerie (Bras, Briefs, Shorts, Knickers, Pantyhose, Socks and Vest & Camisoles), Jeans & Jeggings and Leggings. Furthermore, more trends-leading fashion will come soon. In a word, all our customers benefit from our premium quality products and competitive prices and regard website as their favorite online shop. 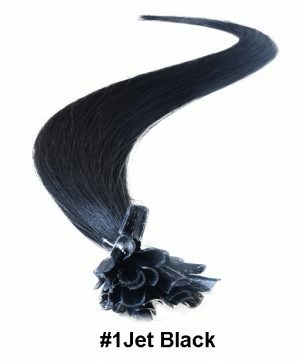 How to choose the set weight of the hair weaves? 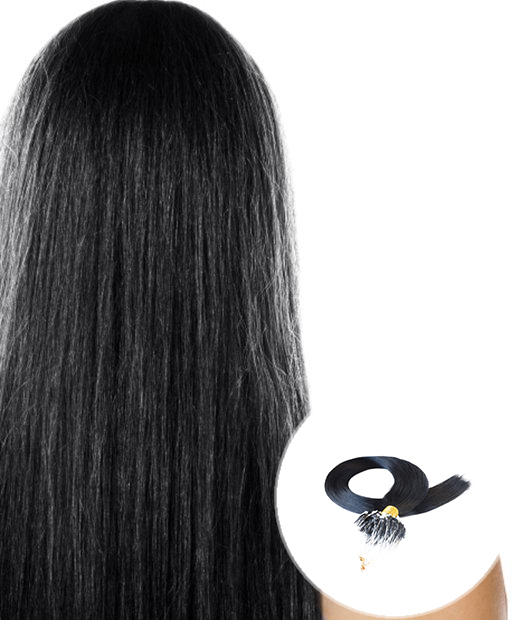 How to choose hair extensions for your holiday?